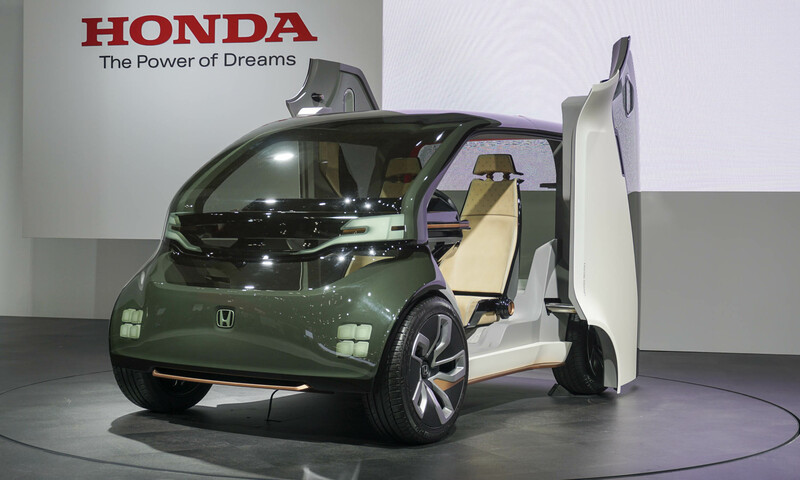 The Honda Sports EV Concept is a new look at a compact sports car combining electric vehicle performance with the advantages of Artificial Intelligence for driving enjoyment. 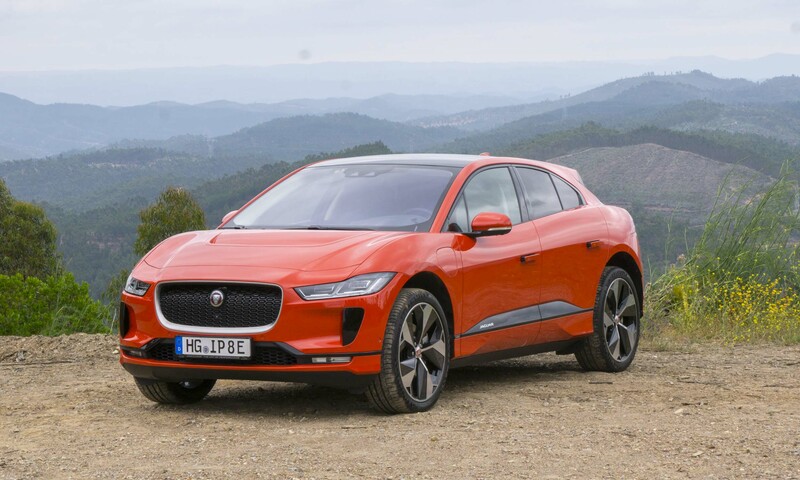 Based on the same new EV-only platform as the Urban EV Concept that debuted at the 2017 Frankfurt Motor Show in Germany, the Sports EV Concept has a fastback, sporty silhouette — vastly different from the simple, upright, retro design of the Urban EV. 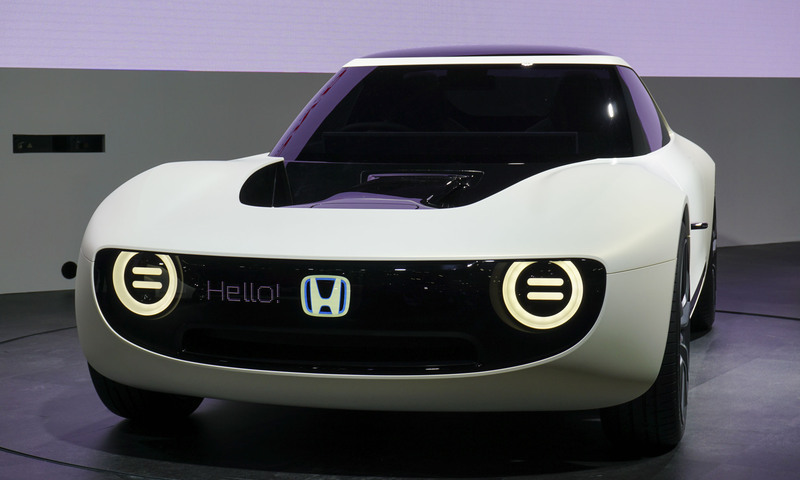 While the Sports EV Concept design offers some of the retro feel of the Urban EV, the front fascia, flowing body lines and its name signal the Sports EV as Honda’s next-generation sports car. With a long hood and short rear overhang, the Sports EV Concept echoes a classic sports car profile. 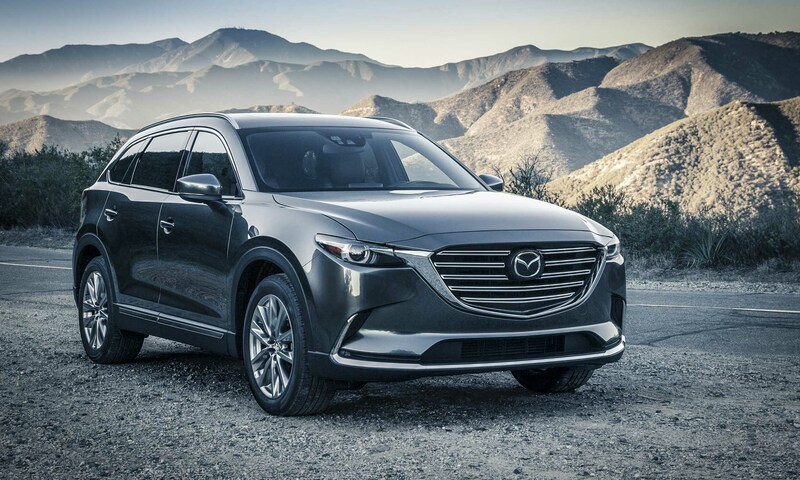 The front fenders arch over the front wheels and a blacked-out depression in the hood flows back to the greenhouse, creating a unique design element. Like the Urban EV Concept before it, messages can be displayed between the Sports EV’s headlights to communicate with those outside the vehicle. 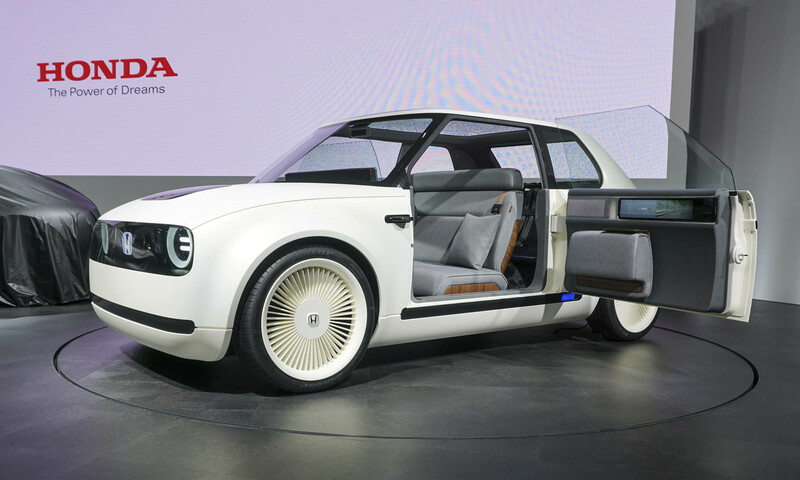 The Tokyo Motor Show marked the Japan debut of the Urban EV Concept that premiered in September at the Frankfurt show. 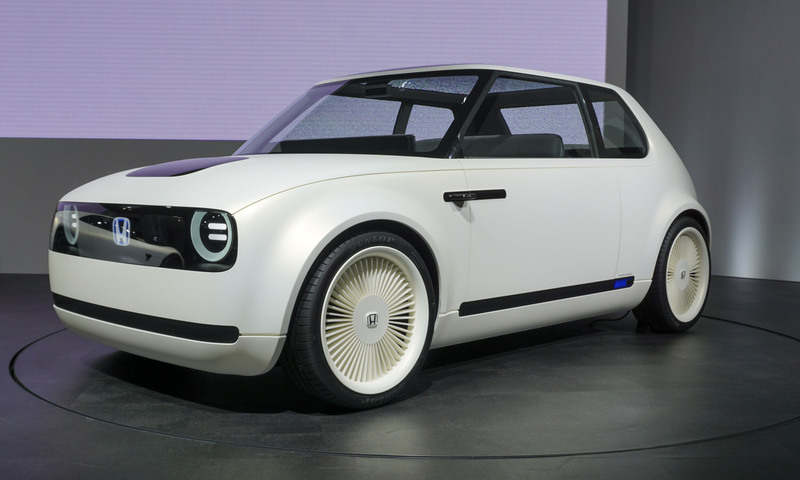 Built on an all-new platform, the Urban EV Concept is low and wide with a simple retro design. 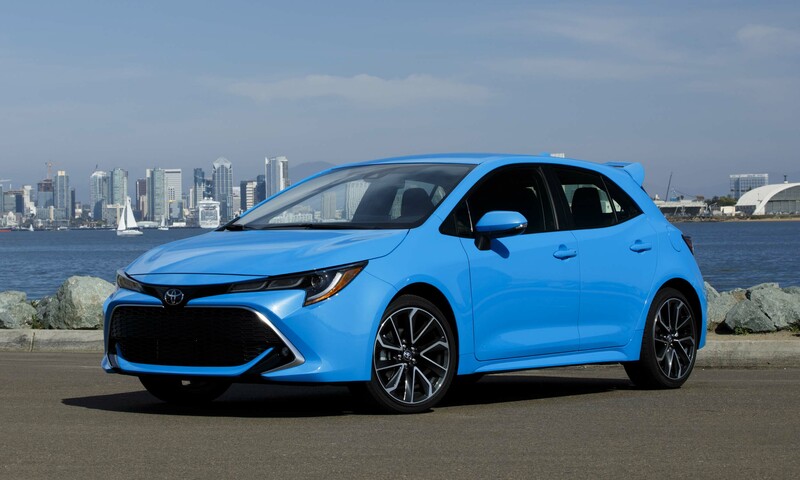 The Honda emblem is backlit in blue, which will be a new styling element for future Honda electric vehicles. Between the headlights, messages can be displayed to persons outside the vehicle, such as greetings, messages for other drivers or charging status. Inside, the Urban EV Concept seats four in two bench seats, with the front seat finished in gray fabric with a wood trim seatback and armrests. The large floating dashboard console is also trimmed in wood with simple controls and a panoramic screen on top. A wraparound panoramic screen behind the console extends into the doors and replaces the side mirrors with camera displays. 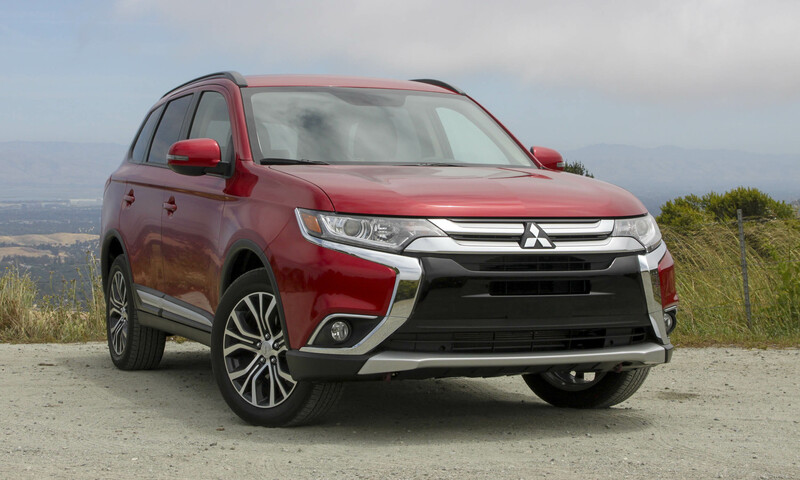 Slim A-pillars and a wraparound windshield improve visibility for the driver. The doors are rear-hinged. 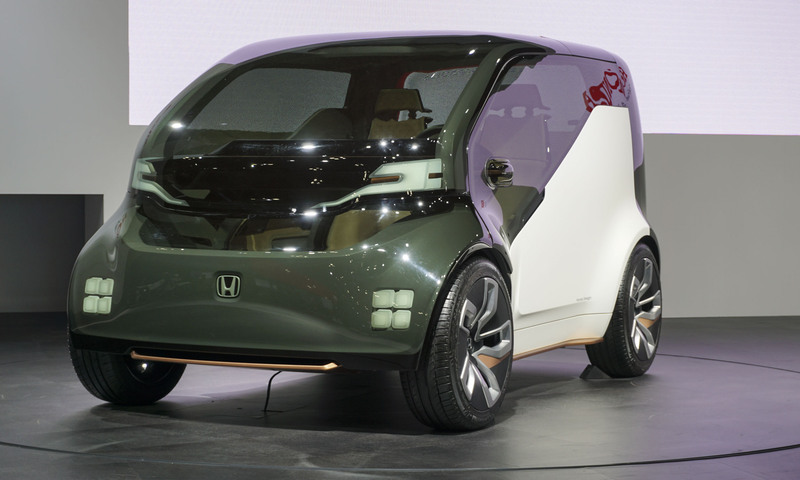 The Tokyo show also was the Japan debut for the Honda NeuV, an EV concept that made its world premiere at the Consumer Electronics Show in Las Vegas in January. 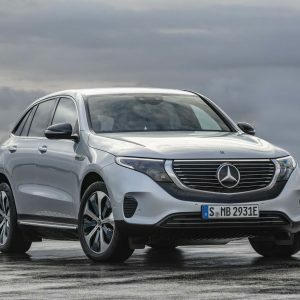 NeuV, which stands for New Electric Urban Vehicle, looks at future possibilities with the combination of autonomous driving technologies and AI, as well as automated ride-share use. 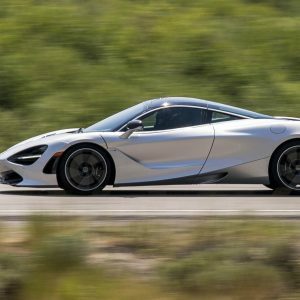 According to Honda, NeuV determines the driver’s stress level from facial expressions and voice tone to support safe driving. 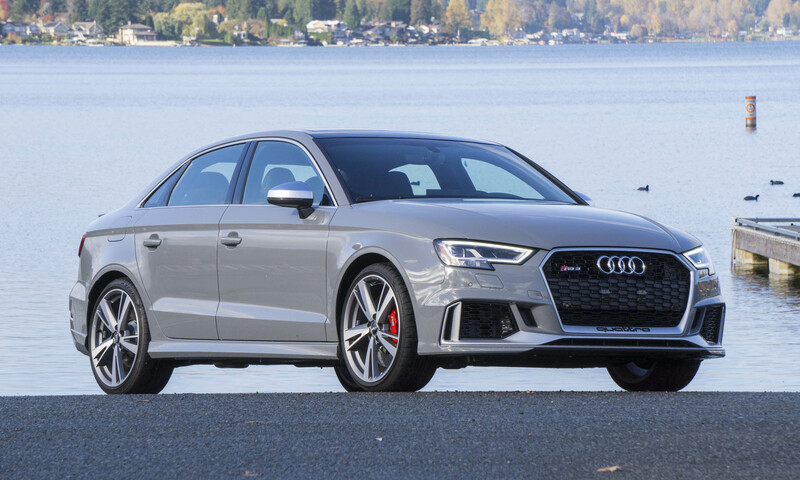 It also advances communication between the driver and the vehicle by learning the driver’s preferences and lifestyle, and then the NeuV makes suggestions in various circumstances. 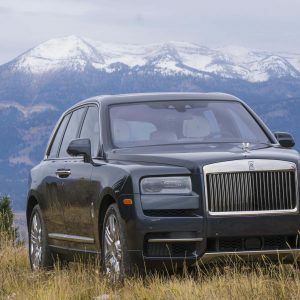 NeuV is designed to be more valuable to the owner by operating as an autonomous rideshare vehicle when not being used by the owner, and it can sell energy back to the grid when not in use. 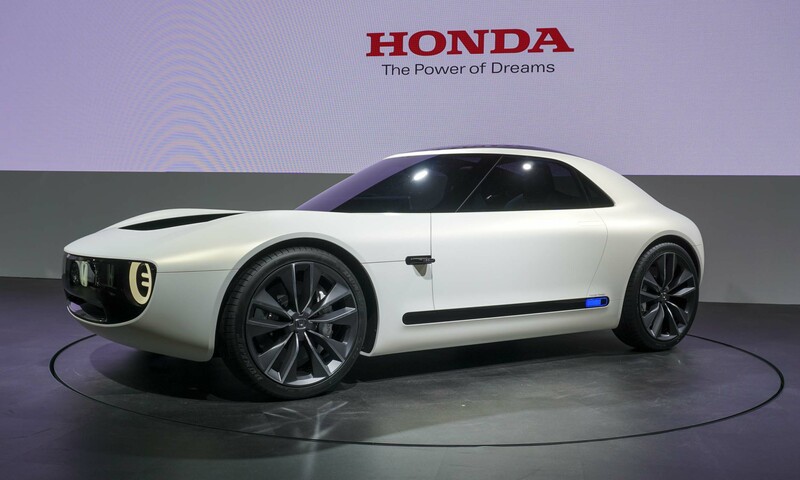 In the motorcycle realm, Honda’s Tokyo debuts included the world premiere of an experimental motorcycle with Honda Riding Assist-e, which features Honda’s proprietary balance control technology developed through the automaker’s humanoid robot research. 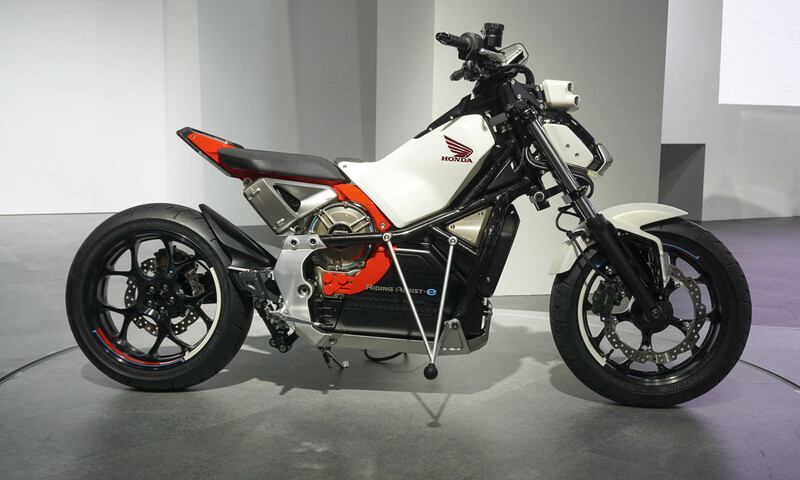 With Riding Assist-e, the motorcycle automatically balances itself at very low speeds, thereby reducing demands on the rider to make motorcycling easier and more fun by mitigating the risk of a fall. 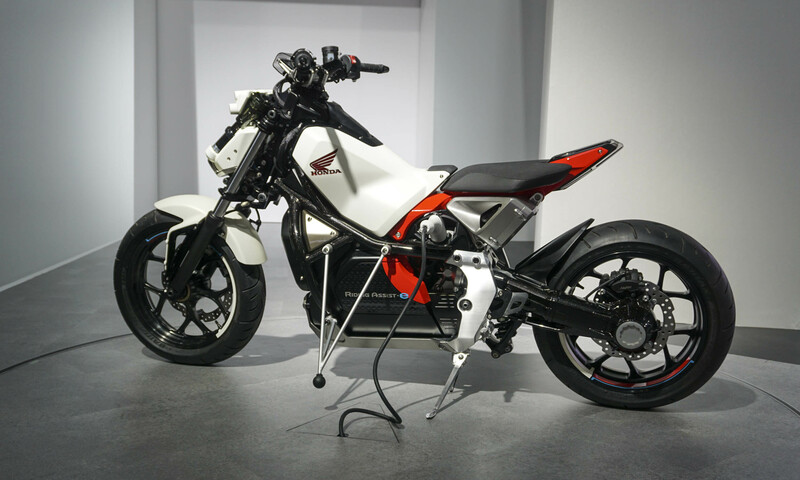 Riding Assist-e is powered by an electric motor. 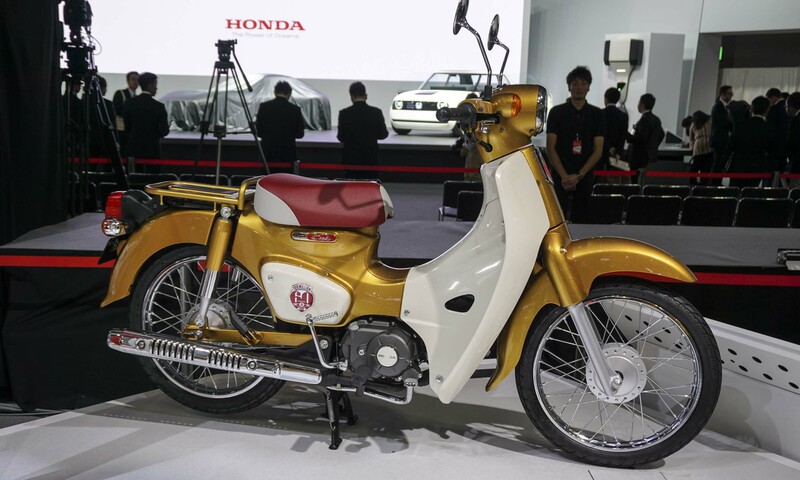 Production of the Honda Super Cub motorcycle topped 100 million units worldwide in October 2017, and in celebration of that momentous milestone Honda revealed a celebratory Super Cub 110 Concept at the Tokyo Motor Show. 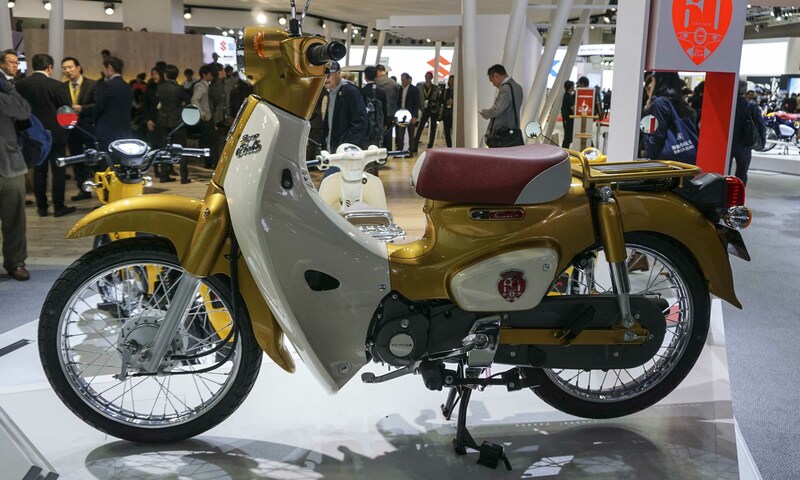 A show display looked back at nearly 60 years of the Honda Super Cub, which first went on sale in August 1958. At the time the Super Cub debuted, most motorcycles were powered by a 2-cycle engine, but the Super Cub offered an innovative and high-performance 50cc 4-stroke that was both economical and durable. The first Super Cub also features a low backbone frame that makes it easier to get on and off, a centrifugal clutch requiring no clutch operation by the rider, and a plastic leg shield that reduces the amount of dirt and wind experienced by the rider.